El Arenal holidays take you to a popular resort on the south east coast of Majorca. It is a lively resort close to the capital Palma and to the airport. El Arenal is linked by promenade to neighbours Playa de Palma and Can Pastilla and together the resorts provide a host of recreational activities and tourist attractions. A mini-train runs between the three centres. With a long stretch of sandy beach, a variety of water sports and a lively nightlife, it is easy to see why an El Arenal bargain break has such wide appeal. Families delight in the beach and the calm clear waters as well as the many child-centred activities. Young adults enjoy water sports which include kite surfing and jet skiing, as well as the many pubs, discos and clubs. Attractions in the area include Golf Fantasia, beautiful gardens with three mini golf courses; Aqualand, a water park with exciting slides and flumes for all ages; tennis and cycling. With historic Palma on the doorstep there is plenty to see. Although El Arenal has plenty of shops, for greater choice take a bus along to the capital. El Arenal has hotels and apartments catering for all budgets. Accommodation reaches high standards and service is very good. Take a look at the all-inclusive option as it may be cheaper than you think and offer good value, especially when travelling with children. The resort has many restaurants, bars and cafes providing for all tastes and pockets. When it comes to nightlife, El Arenal has a party reputation, but there are also many venues where you can relax in the company of family and friends. Low cost El Arenal holidays can be taken from April until the end of October. Temperatures rise into the low thirties in the height of the summer season. Several budget airlines fly direct to Majorca from regional airports. Check to see if there is a service from your own local airport. Transfers from Palma airport to the resort are very short, taking only twenty minutes. If you are looking for a cheap El Arenal holiday, we can, with one quick search, find you the best deal. 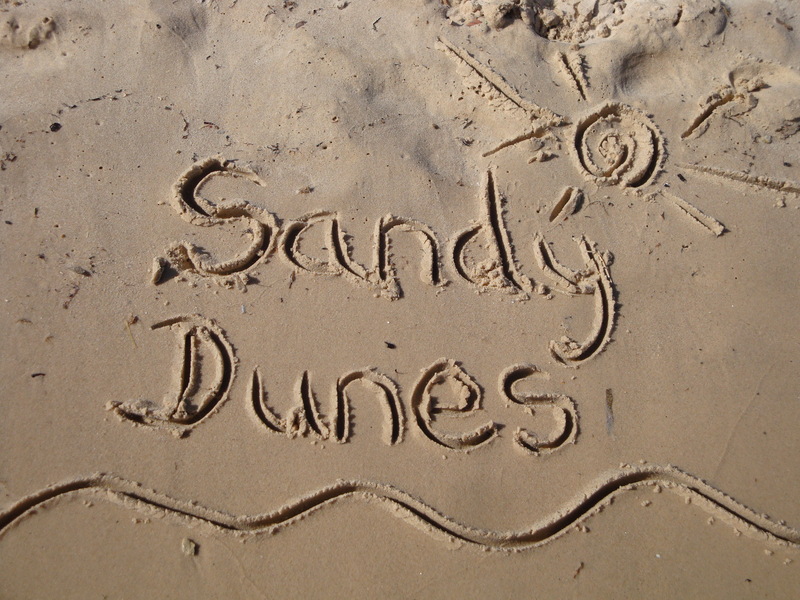 As a price comparison site, Sandy Dunes Holidays has access to great discounts from almost forty travel companies, including some of the market leaders. As they are all competing for your booking, you'll see some eye-catching offers, and it will only take a few moments of your time. Just enter your dates, destination and point of departure and within a matter of seconds, we'll show you the El Arenal holiday that costs the least.